Arrietty isn't your ordinary fourteen-year-old girl - she's small enough to make her home under the floorboards of a typical house, "borrowing" what she and her family need from the giants in whose shadows they live. A young boy named Sho befriends Arrietty, but when adults discover the Borrowers, Arrittey and Sho must work together to save her family. 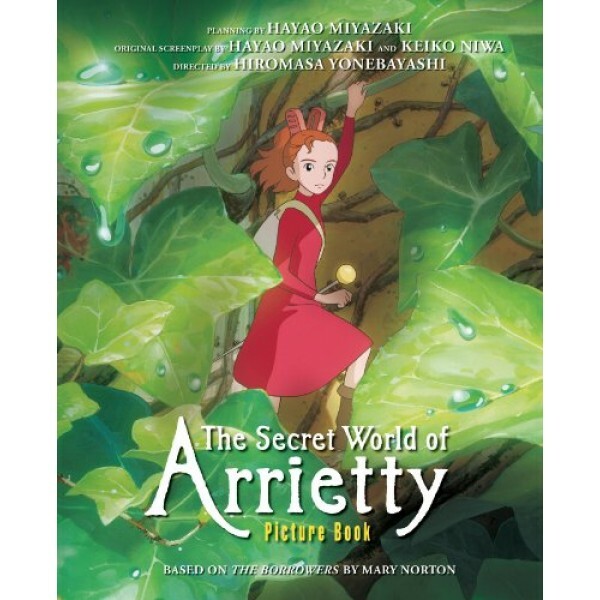 This picture book version of Hayao Miyazaki's The Secret World Of Arrietty is sure to be a hit with fans! 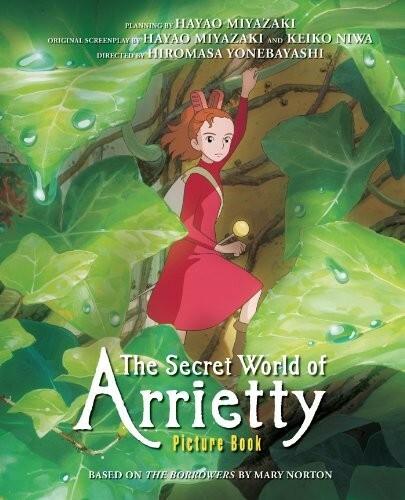 Based on the classic novel The Borrowers by Mary Norton, Arrietty is a delight for all ages.